Warren Buffett loves Coke. But will he help back a Pepsi takeover? Warren Buffett often jokes that he gets a quarter of his daily caloric intake from Coca-Cola. But an investment firm is suggesting that Kraft Heinz, which Buffett's Berkshire Hathaway owns a nearly 27 percent stake in, may want to buy Coke rival Pepsi. Fixed income research shop CreditSights said in a report this week that Kraft Heinz (KHC) appears to still be itching to do a deal. European consumer products conglomerate Unilever (UL), the owner of Lipton and Ben & Jerry's as well as the Dove brand of personal care goods, rejected a more than $140 billion bid from Kraft Heinz earlier this year. Unilever said at the time that the deal "fundamentally undervalues" the company and that "it sees no merit, either financial or strategic, for Unilever's shareholders." Kraft Heinz subsequently withdrew its offer instead of pursuing it further. And that's led to speculation ever since about what Kraft Heinz might target next. So Pepsi could be Kraft Heinz's next target. But the thought of Buffett switching teams, so to speak, and backing a Kraft Heinz deal for Pepsi (PEP) might come as a surprise to those who follow the Oracle of Omaha closely. Buffett is not just a fan of Coke's (KO) sugary sodas. 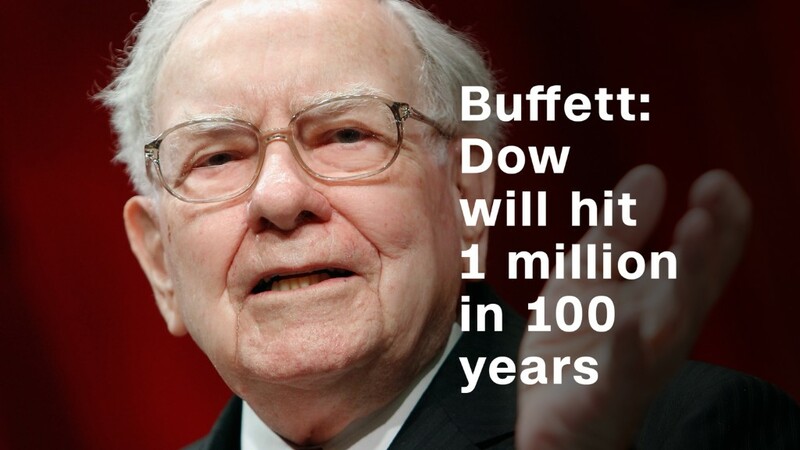 His investment firm, Berkshire Hathaway (BRKB), is also Coke's largest shareholder. It owns 400 million shares, a more than 9% stake. Buffett's face was even featured on Cherry Coke cans and bottles in China earlier this year as part of Coke's promotional push for the beverage in that key market. A Kraft Heinz spokesperson had no comment on the Pepsi merger speculation. Pepsi and Berkshire Hathaway were not immediately available for comment. Still, a Pepsi deal could be a good fit for Kraft Heinz. Many food stocks have been struggling lately due to lower prices at supermarkets Kroger (KR), Walmart (WMT) and even Whole Foods, following its purchase by Amazon (AMZN). So bulking up to boost sales makes some strategic sense. In addition to the core Pepsi brand and other beverages like Mountain Dew and Gatorade, Pepsi also has food units that are growing more rapidly than than its drinks -- Frito-Lay and Quaker. They own things like Doritos, Cheetos, Quaker Oats and Life cereal. There's one possible wrinkle to a Kraft Heinz-Pepsi merger though. 3G Capital, the investment firm that partnered with Berkshire Hathaway to buy Heinz in 2013 and now owns a 24% stake in Kraft Heinz, is also the controlling investor in beer giant Anheuser-Busch InBev (BUD). And there's been some chatter lately that the Budweiser brewer may want to buy Pepsi or Coke in order to diversify beyond beer.